The equipment is used to simulate devices that frequently or occasionally work under muddy environment such as automobile motor, to evaluate the work performance of the equipment. The equipment will conduct tests on the equipment under salt-spray environment, to evaluate the anti-corrosive performance of the equipment. 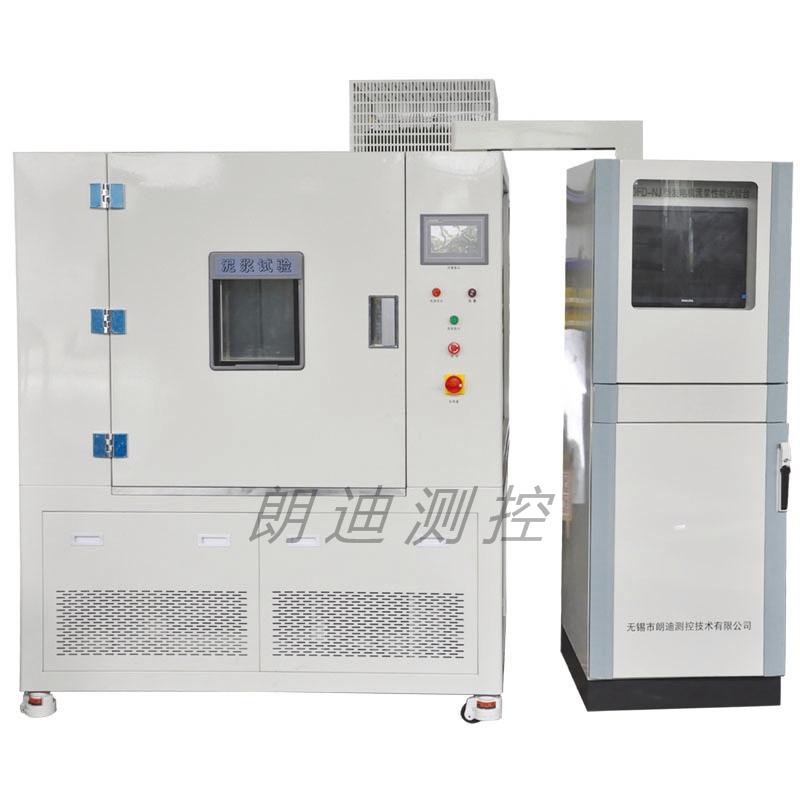 The equipment will conduct dustproof test on electrical, electronic, automotive and other products, to evaluate the performance the product.